CBD and THC are known for their extremely positive effects for the body and mind. Examples include relief from anxiety, depression, glaucoma, asthma, liver disease, and even cancer prevention properties. These one-to-one extract capsules contain a potent dose of both CBD and THC, in that magic, easy-to-measure ratio! 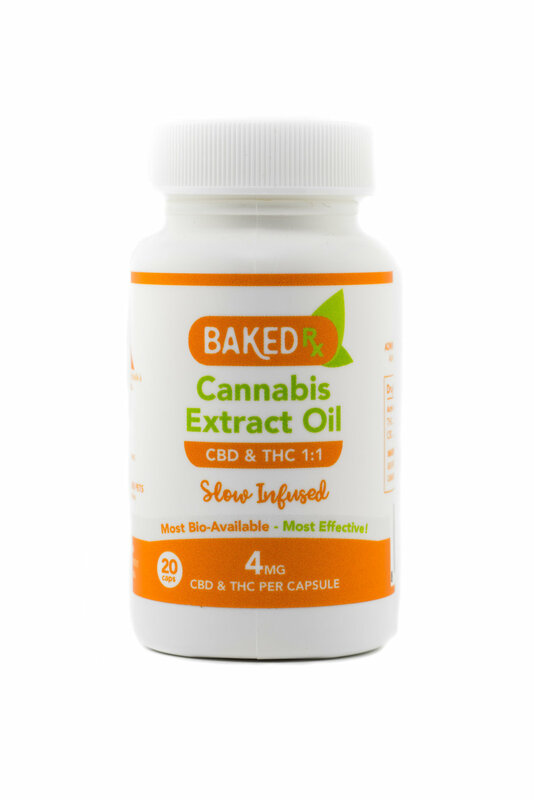 Ingredients: Olive Oil, CBD Extract, THC Extract, Lecithin, Gelatine Capsule. This product has been Tested by a Health-Canada Approved Facility.